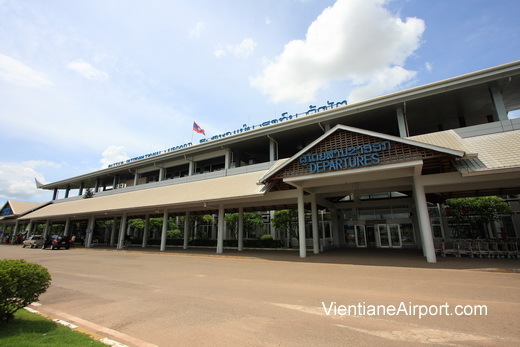 Several international and domestic airlines operate scheduled flights from Vientiane airport: Lao Airlines, AirAsia, China Eastern Airlines, China Southern Airlines, Thai Airways and Vietnam Airlines. 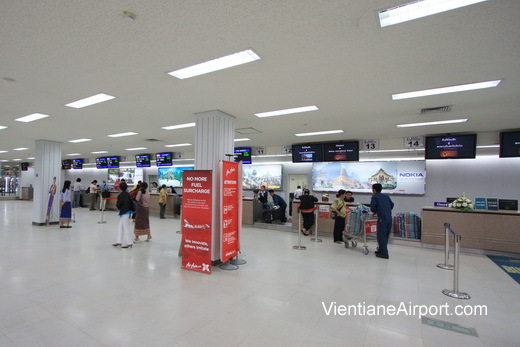 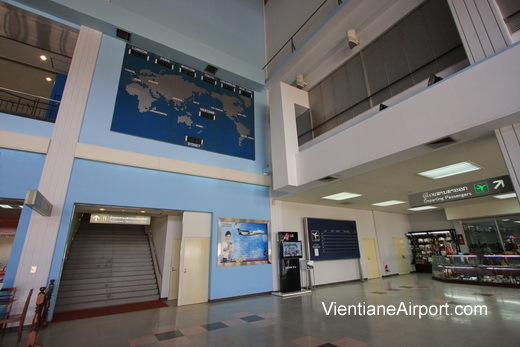 Vientiane airport terminal provides various services, shopping, restaurants, information, currency exchange, ATMs and transportation options. 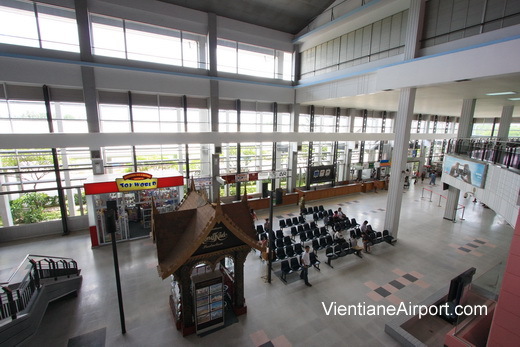 The airport terminal is a modern building, upgraded in the recent years to provide a comfortable travel experience.